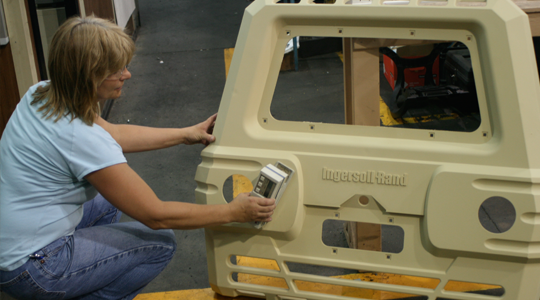 From the initial contact to customer follow up, quality custom structural foam molding is an integral part of our business. DeKALB Molded Plastics is proud of the World-Class quality reputation that it has established in the structural plastics industry and wants you to be a part of the DeKALB team. The employees of DeKALB Molded Plastics are committed to providing products and services that exceed our customer’s expectations. Consistent communication of clearly defined standards. Use of teamwork to provide continuous improvement. To ensure all products consistently meet your expectations, DeKALB Molded Plastics' employees are trained to utilize the most modern methods of Quality Assurance. Contact us today about your structural plastic engineering needs.